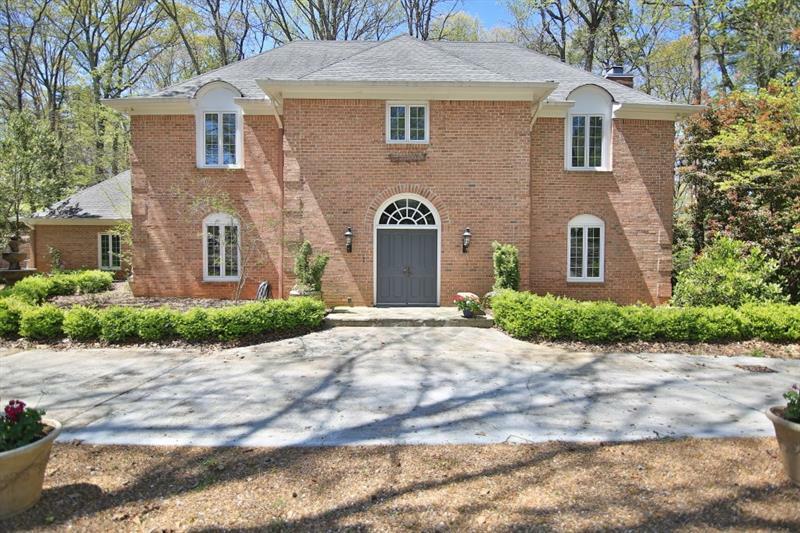 Beautiful, brick home on cul-de-sac lot in great location! Close to everything - park, schools, shopping, expressways, etc. There is plenty of space to grow with guest room on main, master up + 2 add#039;l rooms; fully finished terrace level with full kitchen, eat-in area, family room, two bedrooms and full bath! Also, bring your workbench & tools and take advantage of the workshop space. Do not miss this great opportunity in East Roswell walking distance to park and elementary school! 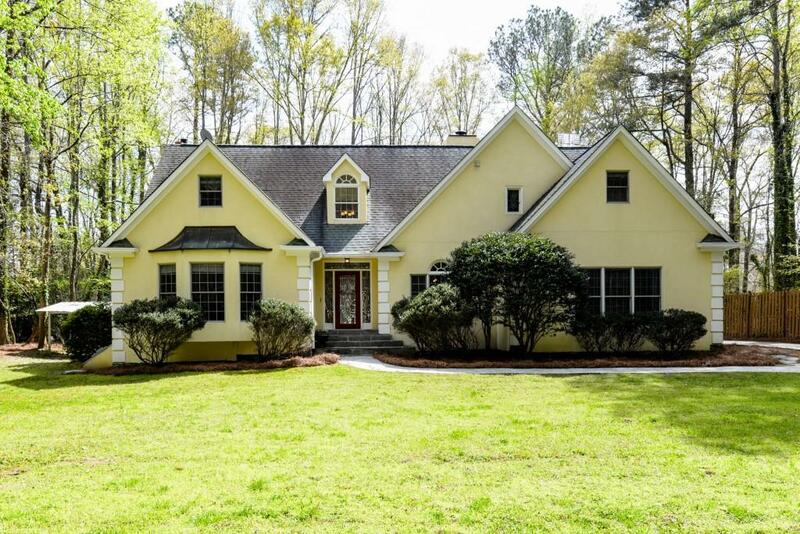 5095 Eves Place, Roswell, GA 30076 (MLS# 6020056) is a single family attached property with 6 bedrooms and 4.00 bathrooms. 5095 Eves Place is listed for sale at $499,900.00. 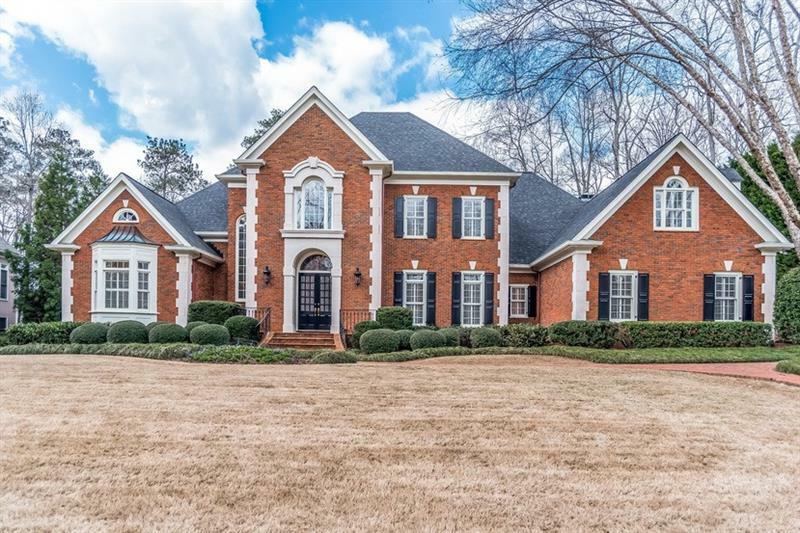 To view more Atlanta real estate and local neighborhood information, contact Gil Castro, or visit ColdwellBankerHomes.com.